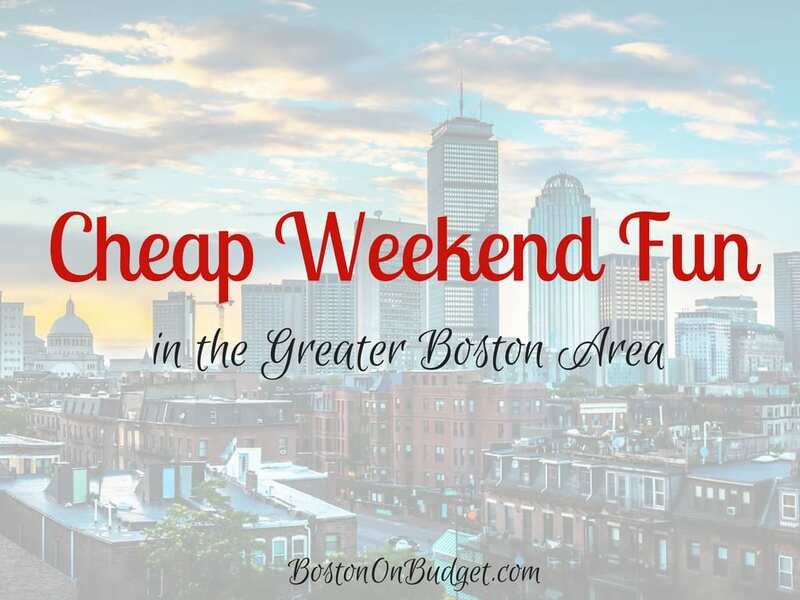 Cheap Weekend Fun in Boston for June 3-4, 2017! 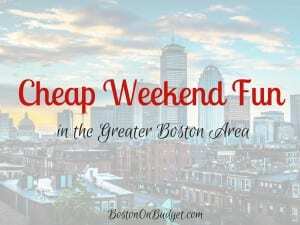 There’s so many fun and cheap things to do in Boston this weekend! As always, please let me know in the comments below if I missed your favorite free event! Cambridge Arts River Festival: Saturday, June 3, 2017 from 11-6pm at East Cambridge Waterfront. Enjoy this annual festival with music, dance, workshops and more for people of all ages! Common Boston: June 3-4, 2017 at sites all over Boston, Cambridge, Somerville, and more. More than 50 sites around Boston are opening their doors for free this weekend. Historic New England Open House: Saturday, June 3, 2017 at participating Historic New England properties. Most Historic New England properties are free this weekend for their annual Open House, including the Otis House in Boston. Pride Day @ Faneuil Hall: Saturday, June 3, 2017 from 10-5pm. Head to Faneuil Hall Marketplace for free family-friendly entertainment featuring local artists, youth acts, drag performances, and more. Dorchester Day Parade: Sunday, June 4, 2017 in Dorchester. Enjoy this annual Dorchester Day parade that kicks off at 1pm in the streets of Dorchester. Coolidge Corner Arts Festival: Saturday, June 3, 2017 from 11-7pm in Coolidge Corner. Shop the work of over 100 makers, enjoy food trucks, and live music this Saturday! Free Fishing Weekend: June 3-4, 2017 across Massachusetts. No license is required to fish in Massachusetts this weekend so fish for free this weekend! Arlington Greek Festival: June 1-4, 2017 at 4 Appleton Street in Arlington. Head to Arlington this weekend for this annual Greek Festival with games, rides, food, fun activities, and more! Free admission and free parking. Arlington Porchfest: June 3, 2017. Head to the porches of local musicians in Arlington for a day of free music. New Philharmonia Orchestra Pops Concert: Saturday, June 3, 2017 at The Street Chestnut Hill. Kick off Summertime at the Street with Newton’s 50 Piece New Philharmonia Orchestra. The free show will start promptly at noon. Bank of America’s Museum on Us: Saturday and Sunday, June 3-4, 2017. Bank of America & Merrill Lynch cardholders can get into select museums the first weekend of every month for free by showing their bank card (per cardholder, not family). Museum of Fine Arts, MIT Museum and other museums across the state participate. How to Save Up to 30% off Your Restaurant Bill with GoPapaya!